This past winter tried everyone’s patience and vehicles. Fortunately, spring is here, and so is National Car Care Month. 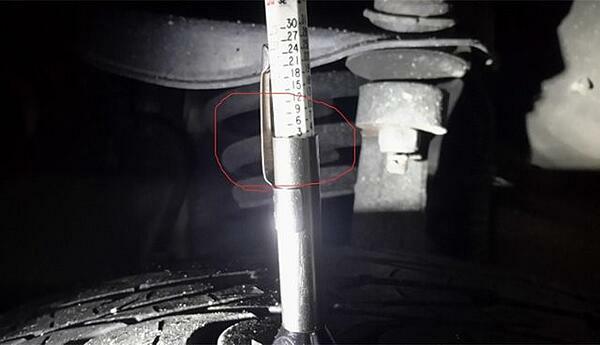 It is the perfect time for shops to use digital vehicle inspections to show drivers the damage and wear that the winter wrought on their vehicles, letting customers see for themselves why your shop is recommending repairs and service. 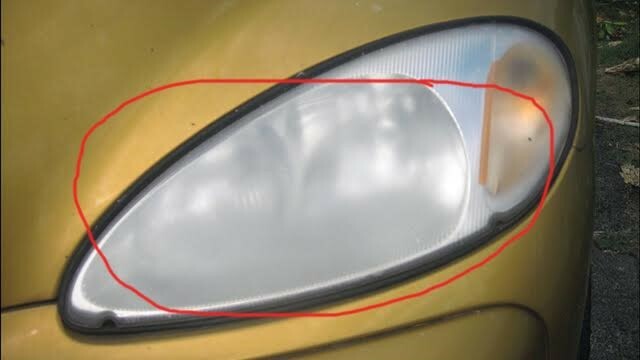 Let’s look at some photos that easily communicate the conditions that must be addressed to make their vehicles safe. 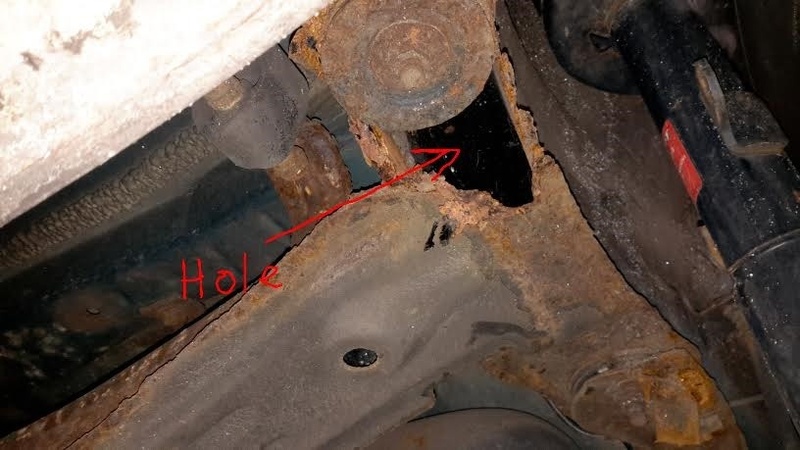 In this picture, we not only have lost the support for the exhaust, we have a large hole that allows exhaust gasses to build up under the vehicle. 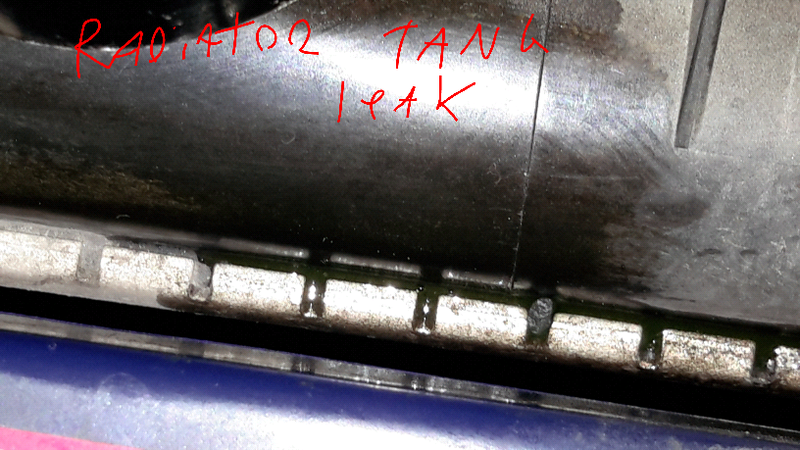 Circling the exhaust hanger and hole brings the customer’s eyes right to the issues, yet I would still add a line or something that shows where the hanger is missing from. 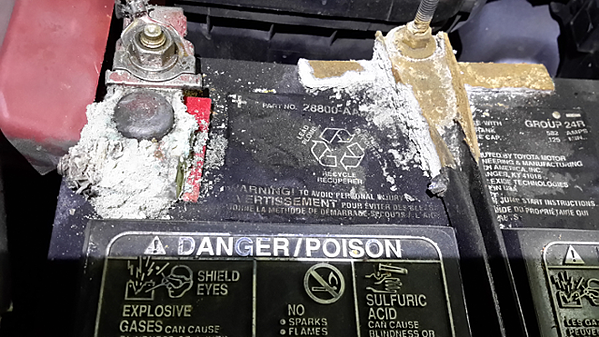 This is an excellent way to show the customer why battery service is needed to keep them being stranded. Rust: It’s Too Late to Put this Vehicle on a “Low Sodium” Diet! 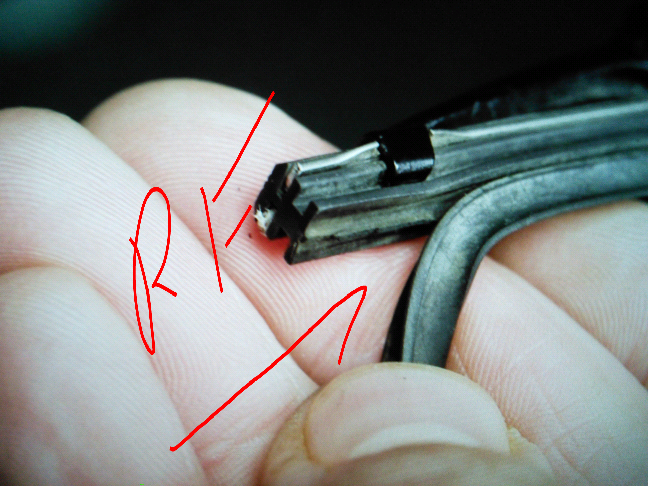 Remember, we as techs see the hole and understand its severity. 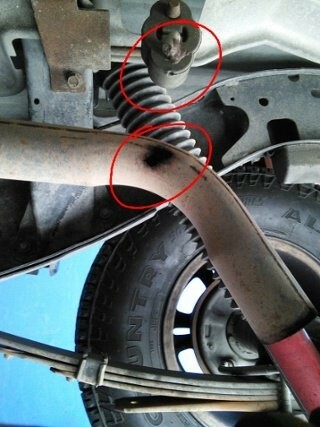 Pointing it out to customers makes them better understand why we recommend they replace their vehicle. Showing them what is wrong and what they need to make it right. Further direct their attention by drawing on the pictures with your finger. 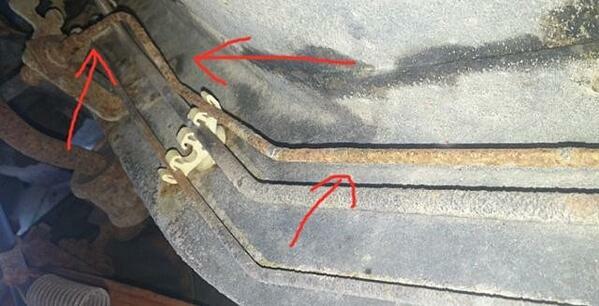 Customer complaining about you adding coolant and not seeing a leak? Solve the mystery with a well-documented picture. 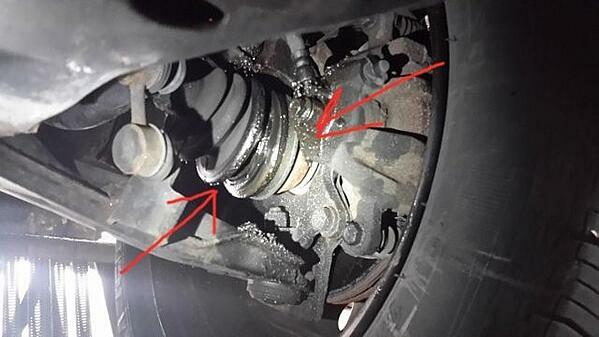 Customer states, “My car chuckles when I make tight turns and accelerate.” They need a CV joint and boot replacement. 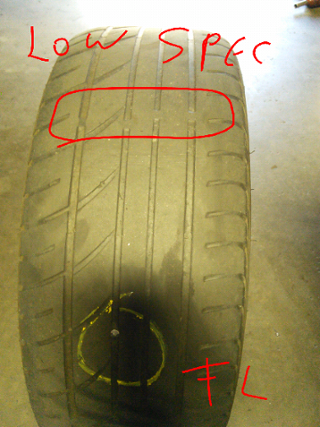 Tire Tread: It is Time to “Re-tire” Not Repair! As a tech, we can see things a customer won’t or can’t. Taking pictures and marking them up lets customers understand and make the right decisions quicker. 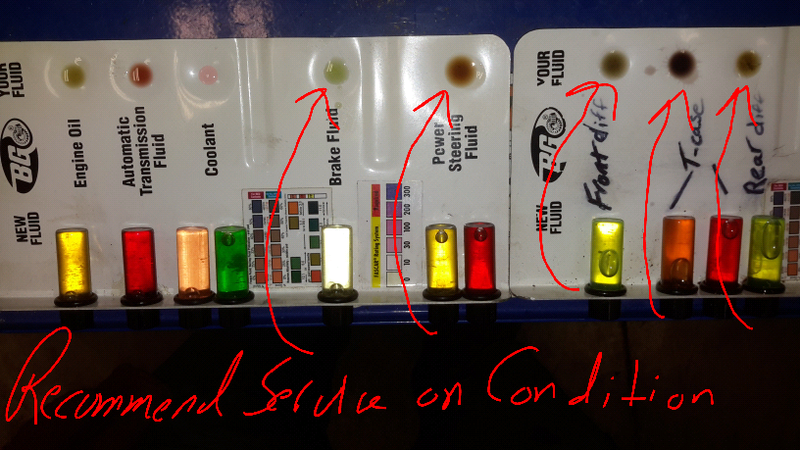 Digital inspections with photographs leave no doubt as to why you are recommending a fluid flush or change. The average age of a car on the road is 11.4 years. Show your customers how their vehicles age and rust. Doing this you can earn and build their trust. 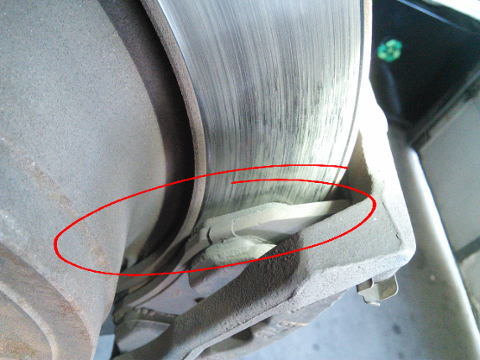 A photo is all it takes to show customers why they have no brakes. Tire Pressure: Can't Handle the Pressure! Use digital photographs showing your customers why you “pressure” them to return for checkups. Build value in the services you do, such as checking and adjusting tire pressure to the correct specifications, helping the customer get the safest ride and longest life out of their tires. Pictures let your customer see exactly what and why you recommend repairs and service. They wipe any doubt and give your customers a clear idea of what is going on with their car. See Part 1 of this series, "Your Shop and National Car Care Month" and part 2 of this series, "Car Care is No April Fools Joke"
*For more info on how digital inspections can help educate your customers, check out Mobile Manager Pro.